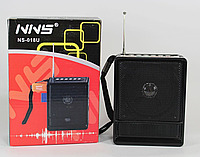 NNS NS-018U Radio - portable speakers with built-in battery. 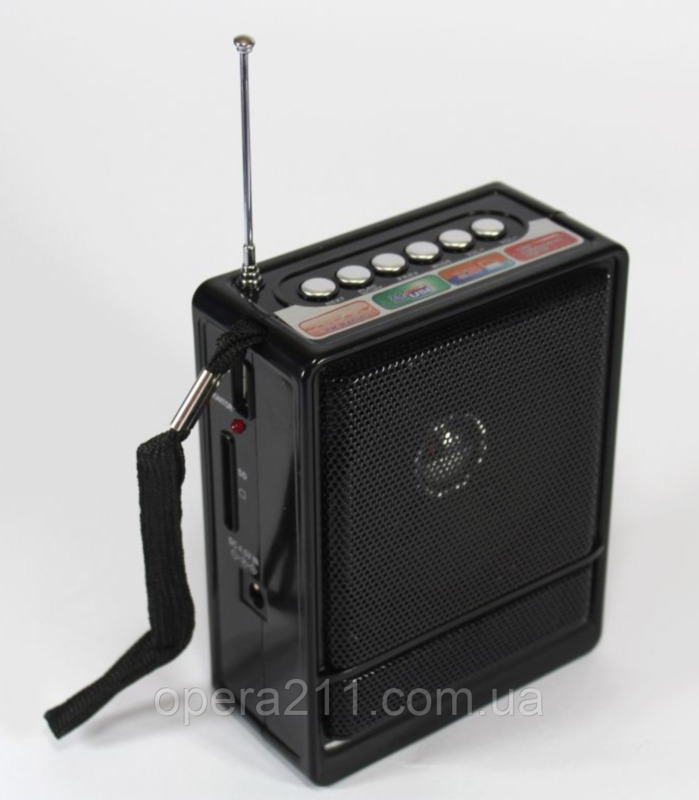 USB, CardReader, Radio. 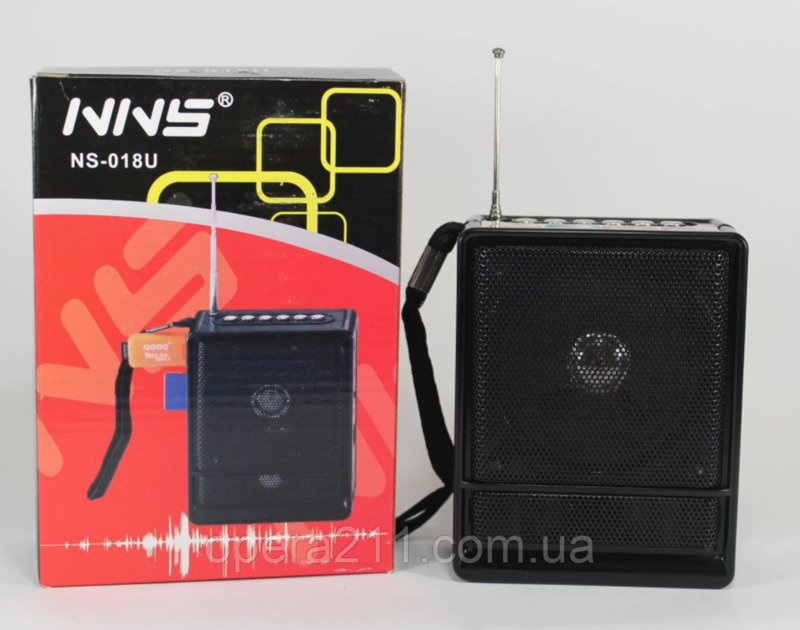 The system is designed for playback of music files MP3 c USB flash drive and SD card. 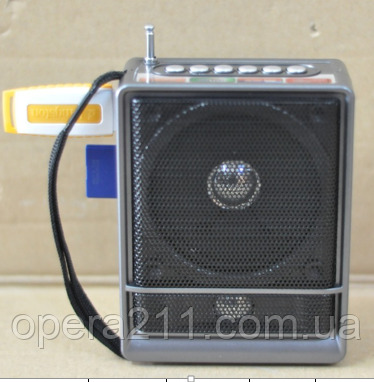 Line input, listen to MP3 files from your phone or other media. Cable for 220V power supply.